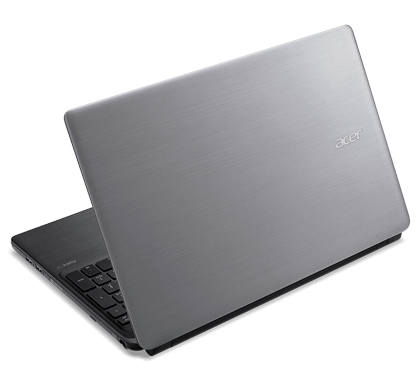 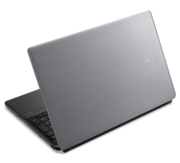 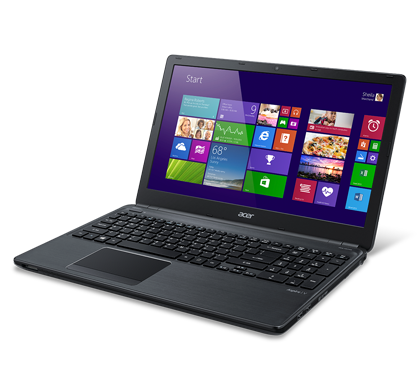 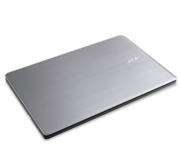 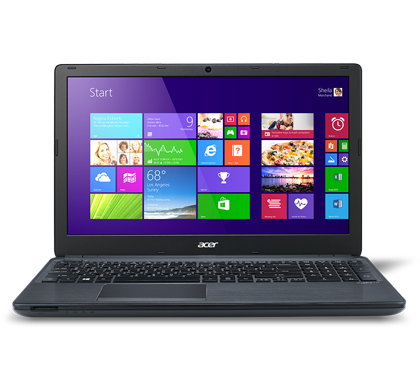 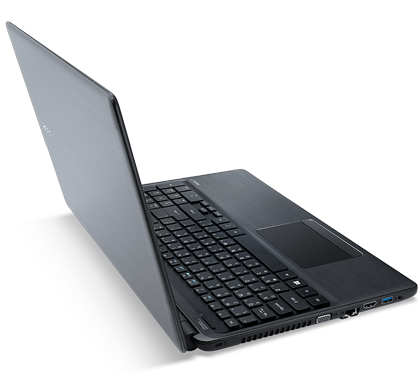 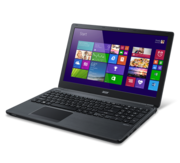 The Acer Aspire V5-561-6607 is a tradeoff when it comes to features and its costs. 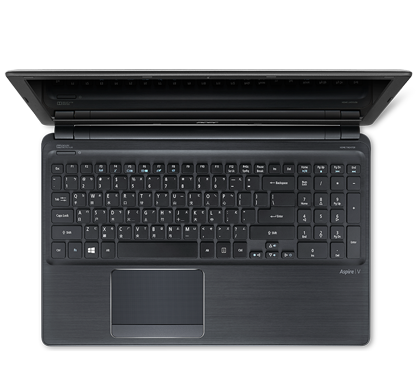 First off, it is a full size 15-inch system but it lacks a DVD burner which may be important to some buyers. 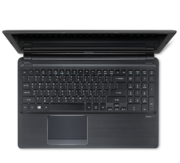 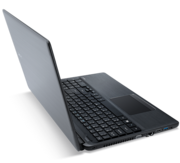 Along with the lack of optical drive, it also has a smaller battery but it doesn't suffer in running time thanks to its energy efficient processor. 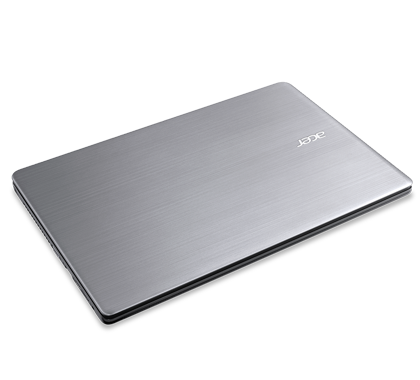 Still, both of these should contribute to lower weight yet it still weighs as much as models that have both.